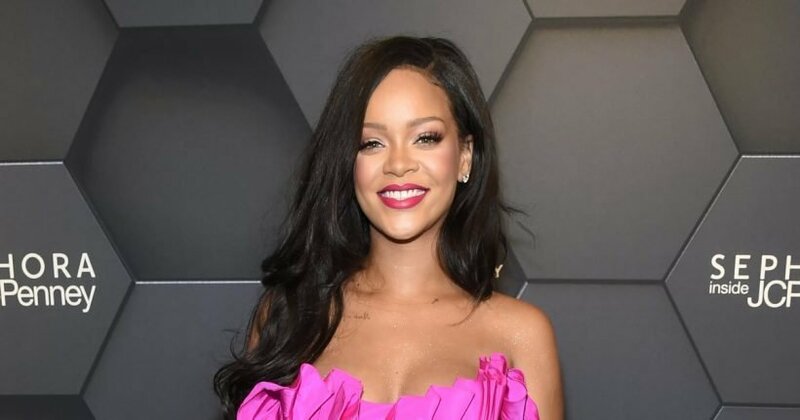 Home » Beauty » Rihanna May Have a Skincare Line in the Works — What to Know About "Fenty Skin"
Back in 2017, Rihanna applied to trademark “House of Fenty,” which included skincare products like creams and lotions listed under its goods and services description. Now, two years later, the dream of Fenty skincare indulgences may be a reality. The trademark for the name “Fenty Skin” has been filed with the United States Patent and Trademark Office. The application includes a potential logo and lists “soap, body care, and personal care products” as just a few goods in its description. Considering that Rihanna disrupted the beauty industry in just the first few weeks of her launch of Fenty Beauty with her release of an expansive foundation range, fans can hope for a skincare line that is just as groundbreaking — oh, and a serum that will let them achieve her radiant complexion.